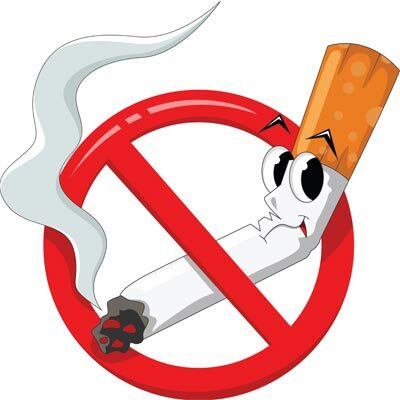 A bench of the Supreme Court of India decided a batch of matters concerned with the Municipal Corporations of various cities implementing the Cigarettes and other Tobacco Products (Prohibition of Advertisement and Regulation of Trade and Commerce, Production, Supply & Distribution) Act, 2003. The Supreme Court set aside orders on restriction of tobacco products in hotels. The apex court set aside judgments of various High Courts ; a bench of justices Ranjan Gogoi and R F Nariman said the condition is bad in as much as it does not allow the licensee to keep or sell or provide any tobacco or tobacco related products in the licensed premises. The point before the Supreme Court was whether the impugned circular(s)/notice (s) travels outside the Cigarettes Act and the Rules or merely seeks to implement the said Act and the Rules as they stand. After considering the provisions of the Act and the definitions therein, the Supreme Court allowed sale of tobacco products, including hookahs, in eating joints and quashed circulars issued by civic bodies in various states banning their sale in such premises. An order dated 5th May, 2011 in a Public Interest Litigation which is No.111 of 2011 in which the Bombay High Court asked the Municipal Corporation to incorporate terms and conditions while issuing licences under Section 479 of the Mumbai Municipal Corporation Act so as to comply with the provisions of the Cigarettes Act and the Rules made thereunder. This was directed to be done within a period of six weeks. It is as a result of this direction that the impugned circular dated 4th July, 2011 was issued in which Conditions 35 to 37 were added. According to Mr. C.U. Singh (learned senior advocate appearing on behalf of the appellants in the civil appeal arising out of SLP(C) No.30832 of 2011), the very first paragraph of Condition No.35 is bad inasmuch as it does not allow the licensee to keep or sell or provide any tobacco or tobacco related products in the licenced premises. The Supreme Court found considerable force in this submission. The Supreme Court set aside the Bombay High Court judgment and deleted the first paragraph of Condition No.35 and the added words in (C) of Condition No.35. In the Madras High Court judgment a notice dated 5th July, 2011 was upheld by the High Court. 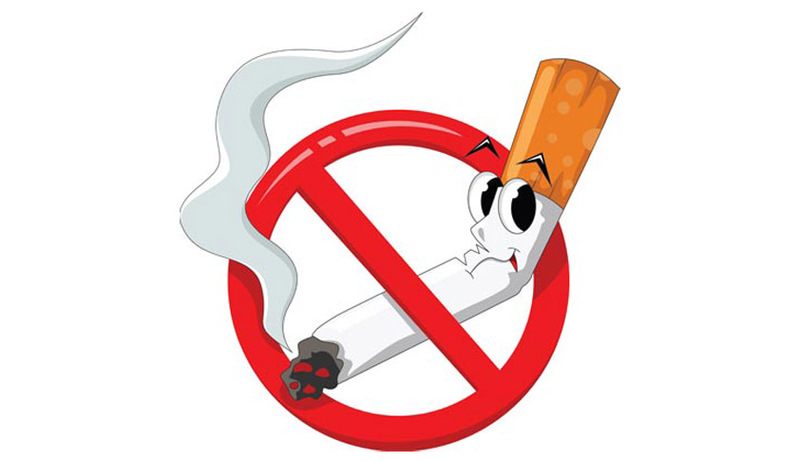 The Supreme Court held that the notice is obviously ultra vires the Cigarettes Act and the Rules made thereunder as it prevents the owner of the hotel/restaurant from providing tobacco to persons who are not minors and asking such persons affirmatively to stop people from sucking and swallowing tobacco. Further, sale of tobacco can only be prohibited within a radius of 100 yards of an educational establishment and not 300 feet as is stated in the impugned notice. This judgment has been set aside. In the Gujarat High Court case, an order dated 14th July, 2011, purportedly made under Section 33 of the Bombay Police Act read with Section 144 of the Code of Criminal Procedure prohibited hotels and restaurants from providing the facility of hookah and prohibited hookah bars. This judgment has also been set aside.